Thanks to the continuing craft beer trend, the number of breweries in Germany is on the rise. According to the German Brewers’ Association, there are now a total of 1,408 breweries. And the 1,500 mark is expected to be reached by 2020. A survey from drinktec 2017 confirms that craft-brewed specialty beers go down very well with Germans. Following the U.S. boom as an example, the craft beer trend is now also in full swing in Europe. Offering small-production volumes but a wide range of varieties, numerous owner-operated microbreweries have delighted the market for some time with their imaginative flavor creations. And they aren’t the only ones: The large breweries have also recognized the potential of craft-brewed beer specialties, having added them to their product range quite some time ago. 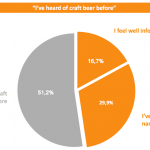 The huge success of the trending brewed-beverage style is also reflected in a survey from drinktec 2017. 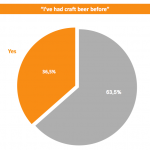 It reveals that every second beer consumer has already tried craft beer – and almost all of them want to drink it again (98 percent). A total of 1,000 men and women over 18 were surveyed in Germany. 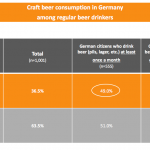 Craft beer is enjoying great popularity – more than a third of Germans (36.5 percent) have already tried it (among regular beer drinkers, the figure is 49 percent). The specialty beers are particularly popular among men. 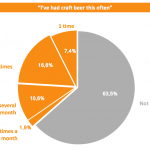 According to the survey, almost every second man in Germany (47.1 percent) has tried craft beer at least once. 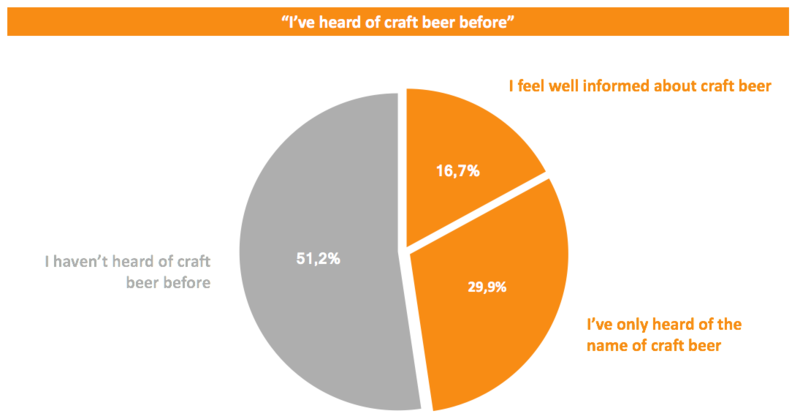 The popular beverage is also very appealing to young people – more than half of 25 to 34 year-olds indicate that they have tried craft beer at some time. 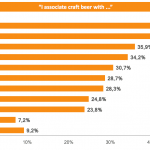 The fact that nearly half of craft beer aficionados highlight the beer’s distinctive taste clearly speaks for specialty beers. Around 44 percent of craft beer drinkers find the taste even more appealing than traditional beer. 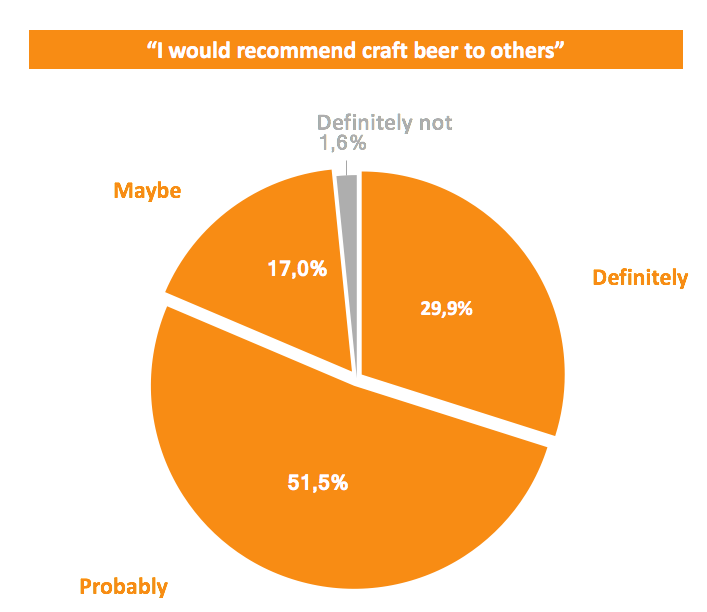 So it’s no surprise that a whopping 98 percent would not only drink craft beer again, but also recommend it to their friends. And even the substantially higher price doesn’t put people off – after all, almost 40 percent of consumers are willing to pay more than €2.50 for a 0.33 liter bottle. While craft beer is often limited in terms of regional availability, it’s not true that it can only be found at special points of sale. 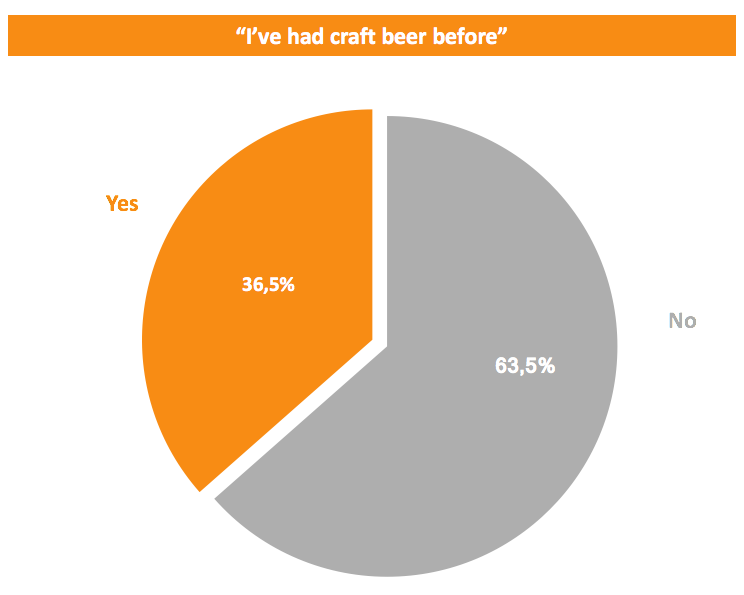 According to the survey, most craft beer drinkers first encounter it in bars or restaurants (43 percent). Nearly as many have also bought craft beer in grocery stores (39.5 percent). In addition to the classic sales channels, fans encounter the beer at beer tastings (30.7 percent) and on brewery tours (24.7). 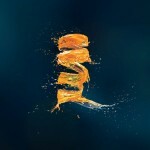 Specialty beers are expected to enjoy great continued popularity in the future. 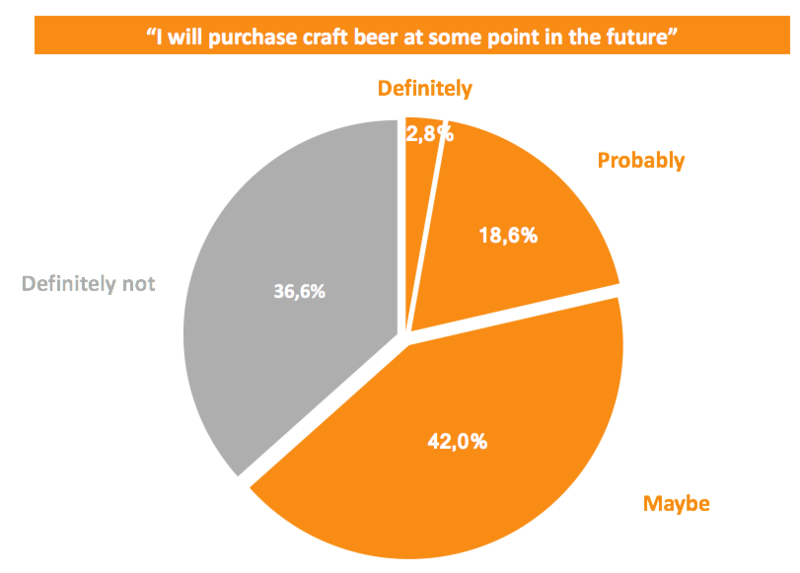 The survey confirms this trend: Almost two-thirds of non-consumers of craft beer want to try it in the future. 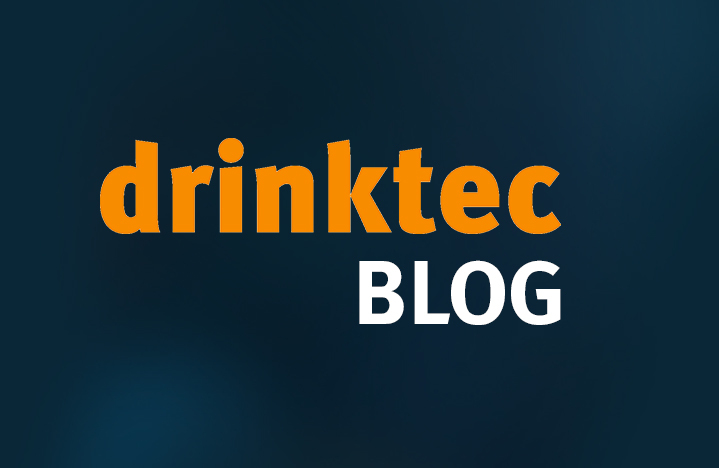 So it goes without saying that craft beer will play a major role at this year’s drinktec from September 11 to 15. In addition to a spacious “tasting zone,” where interested visitors and fans can try the wide variety of tastes and varieties, there is a separate exhibition area for hobby and microbrewers. In the “Home&Craft” area, visitors can find everything they need for home-based brewing. The beer taste experience is also a major theme in the place2beer area: Here, visitors can discover their new favorite creative concoction. The most inventive and fascinating brewers of the craft beer scene stand ready at their booths in the 500-square-meter space.